SNAFU! : Blast from the past....LeClerc Anti-Air System.. 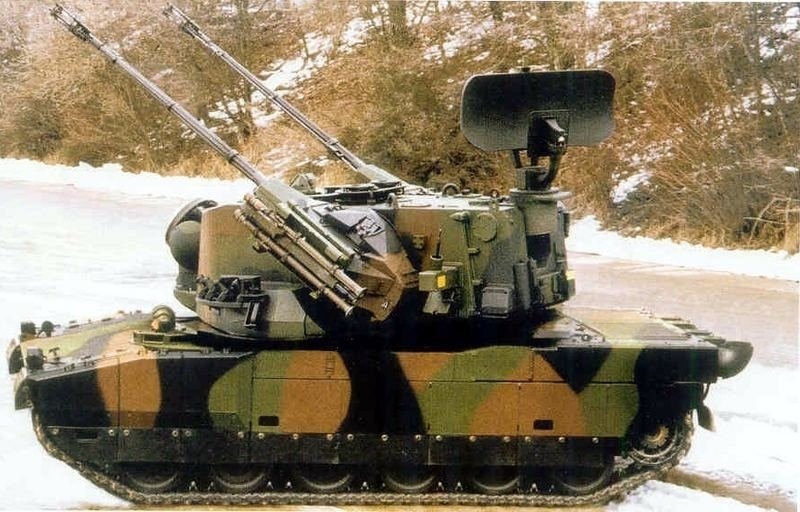 Blast from the past....LeClerc Anti-Air System..
Hmm. Never knew this was a thing. Curious though. I just realized a couple of our allies like the Japanese, Germans and S. Koreans make pretty capable anti-air guns that should be easily fitted on a US chassis (M1 Abrams, Bradley, Stryker, AMPV and even the ACV). Not invented here but if we could get the rights to build it here then the Army/Marine Corps really has no excuse for not getting this done. On a side note the French are worth watching. When they make the pivot to prepping for a Russian invasion then I will take that as being a sign that the threat is credible. Meanwhile they're still tailoring their military to "out of area" operations.